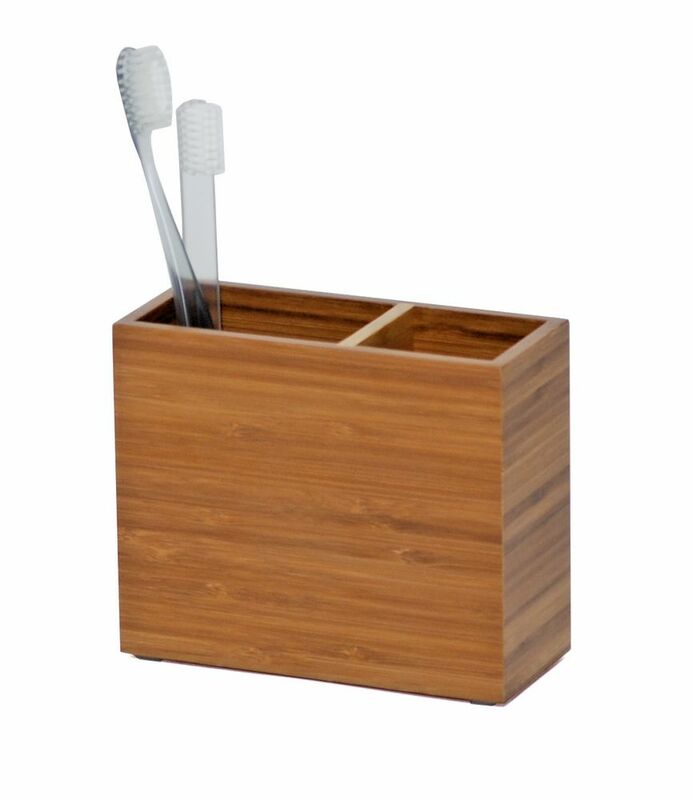 Beautifully constructed using mitred, engineered bamboo this simple but lovely product will make your day that little bit better. The divided storage keeps toothbrushes separate from the toothpaste. A small detail, but this is what designers are good at!